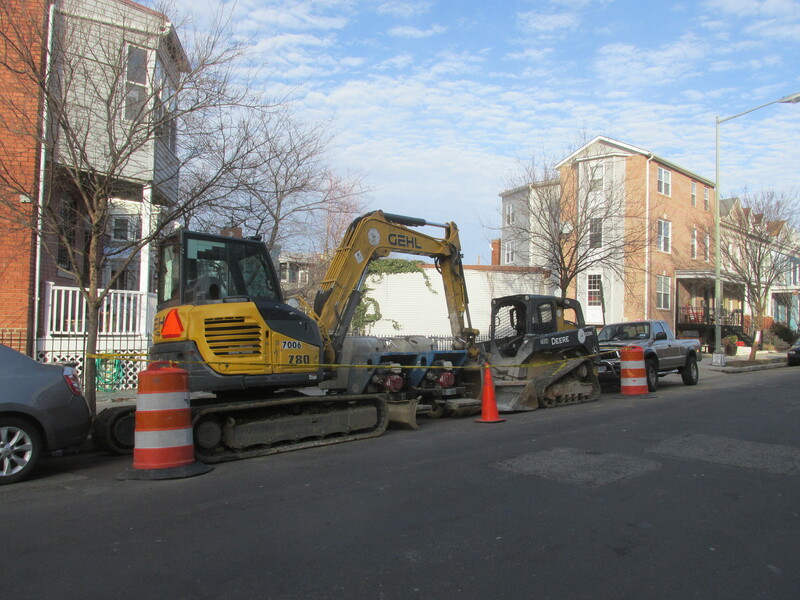 Another Neighborhood Alley Getting Repaired | Park View, D.C.
I’m happy to report that another Park View alley is getting rebuilt. The alley is located on the block bordered by New Hampshire, Newton Place, Georgia, and Park Road. 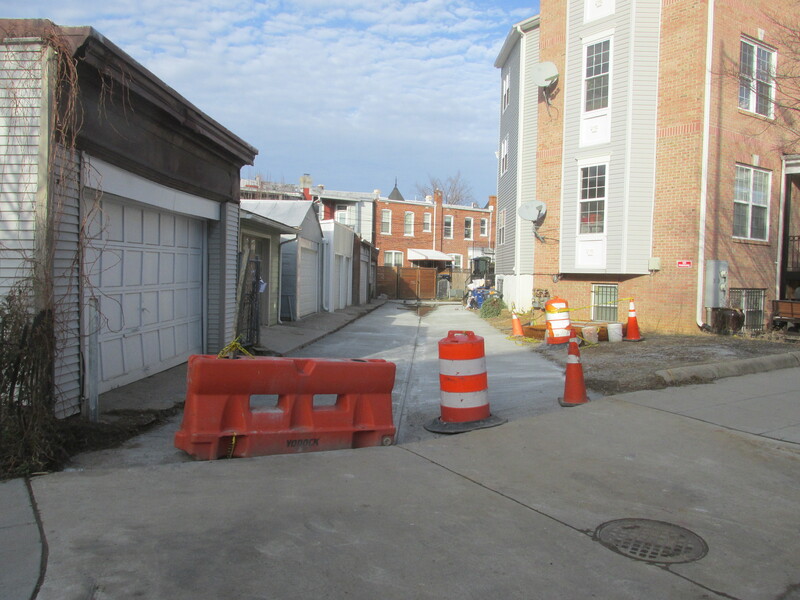 Like many of the other new alleys, this one too will be surfaced in brick. Below are a few photos. 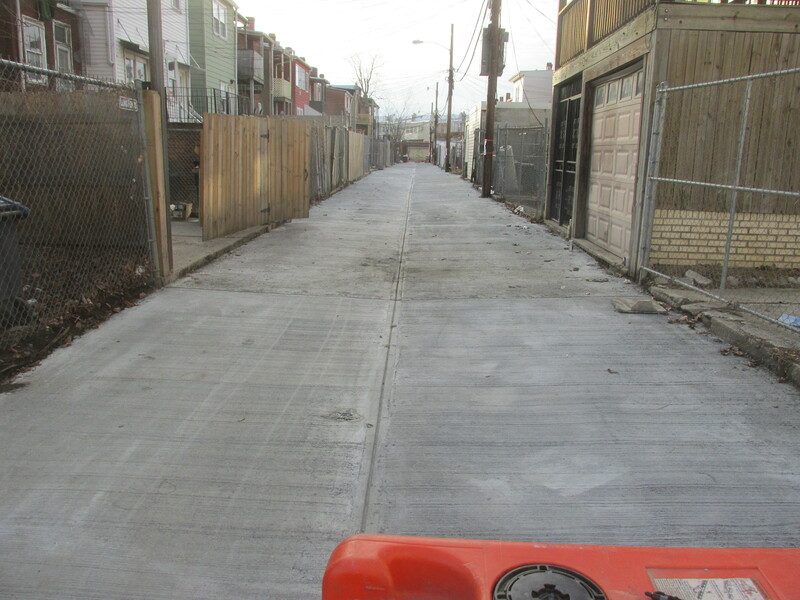 This entry was posted on January 18, 2017 at 7:01 am and is filed under alleys, Restoration repair and maintenance. You can subscribe via RSS 2.0 feed to this post's comments. 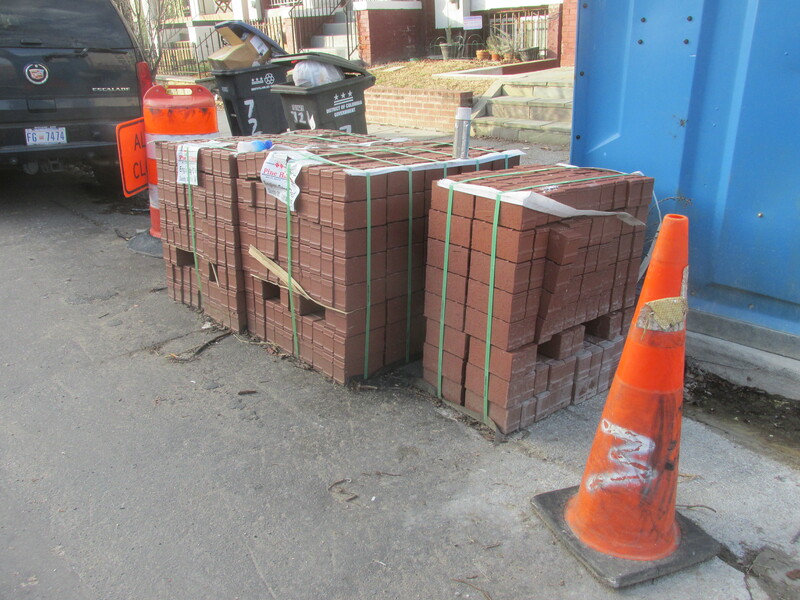 How do I find out if an alley is slated to be repaired?